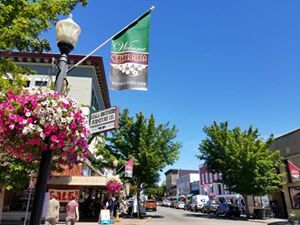 Centralia - Boasting a walkable historic downtown with boutique hotels, event centers, dining and antique shopping, Centralia is home to the NW Sports Complex, Fort Borst Park and the Factory Outlets. Centralia brings old fashioned traditions to the fore-front of everyday living and activities. 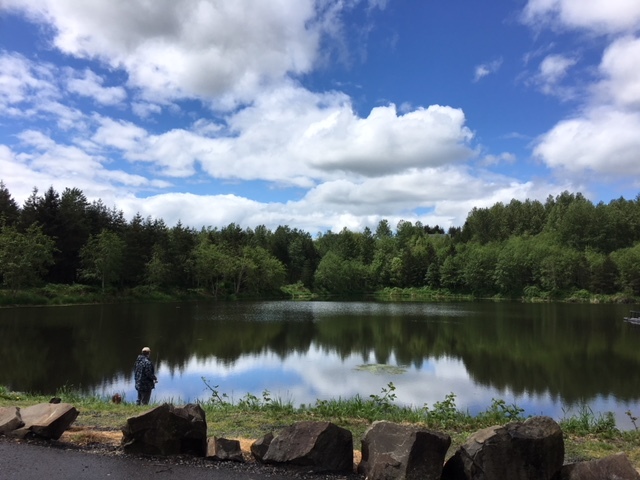 Beautiful parks, the Amtrak Depot, Centralia College and a first rate medical facility are found in the largest city in Lewis County, just 30 miles south of Olympia. 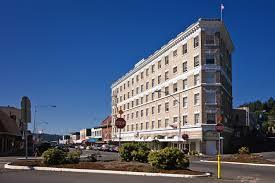 Chehalis - Experience historic charm and a relaxed, rural lifestyle. Families and youth will find ballfields, an aquatic center, and first class schools. A small revitalized downtown and civic center offers shopping, recreation, a first class library and great dining options. 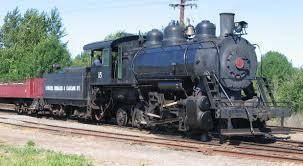 Choose from comfortable lodging establisments and spend your getaway enjoying the local historical museum, Veterans Museum or relive history by riding the Historic Steam Locomotive. Halfway between Portand and Seattle, Chehalis is a great stopover for your travels. Onalaska - Onalaska was founded when the mill, established by the Carlisle Lumber Company, started in 1909. The smokestack near Carlisle Lake is the last trace of one of the most successful mid-sized sawmills in Washington State. At its peak in 1929, company inventory numbered over 20 million board feet of lumber — enough to stretch all the way to the Panama Canal. According to "Onalaska", a history of the Carlisle Lumber Company many of Japanese descent lived and worked in Lewis County. Logging was one of the main industries of this Lewis County community. Today Carlisle Lake and smokestack are the location of a park and fishing facility. Onalaska celebrates their history and heritage each year at the Apple Harvest Festival on the first weekend of October. Toledo - situated on the Cowlitz River, fly fishing and sport fishing make this a destination today. Toledo was on a side trip of the Oregon Trail and a stopping point for side wheeled paddle steamer in 1892. One of the most important pieces of cultural history in the Pacific Northwest, St. Francis Xavier Mission, more commonly known locally as the Cowlitz Mission, is the oldest operating Catholic church in Washington. Constructed in 1838, the mission was built more than a half-century before Washington became a state and 15 years before the formation of Washington Territory. 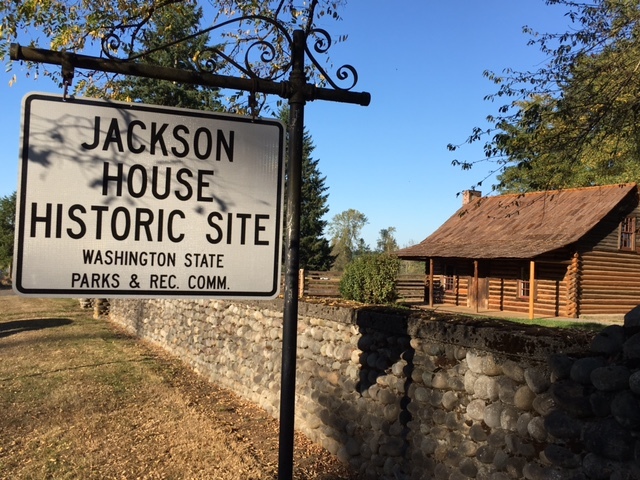 Lewis and Clark State Park and John R. Jackson House are located just north of town. Toledo is the G\gateway to Mount St. Helens, providing the closest supplies, gas and dining on the way to the volcano. 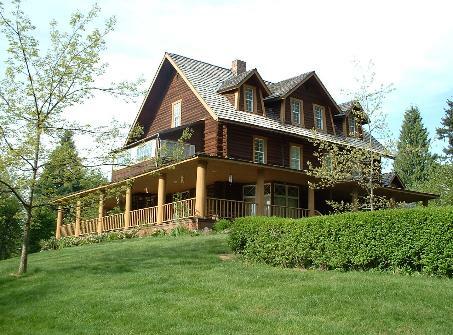 Mineral - A three story log structure, built in 1906 to resemble the rugged elegance of a German wilderness hunting lodge is the focal point of town, In 1974 it was placed on the National Register for Historic Places. Mineral originally began as a mining town. Prospectors searching the area for gold instead found coal and arsenic. Though the mines failed early in Mineral's history the town found new life as the site of a logging camp and sawmill. Today, Mineral's main industry is tourism, primarily through recreational lake fishing and the Mt Rainier Railroad and Logging Museum. You will find the best view of Mt. Rainier with Mineral Lake. It is worth the trip.